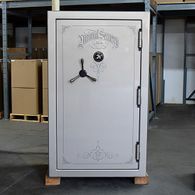 This safe was rented to a studio for a production and got lost but never used. 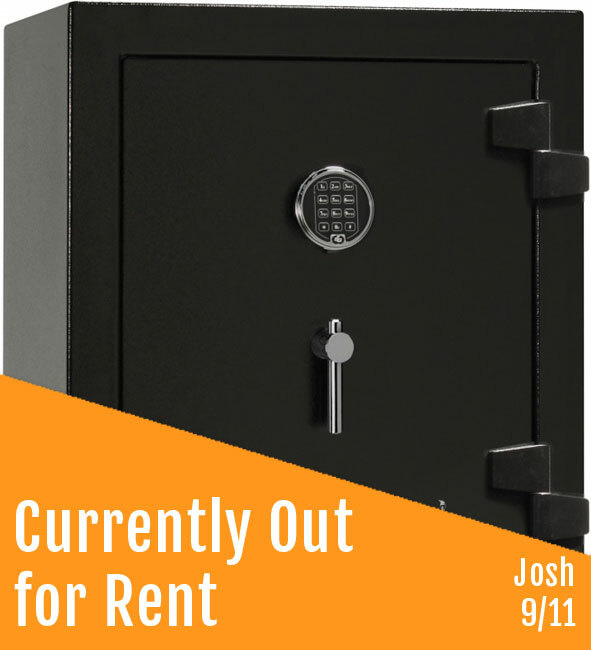 Take advantage of this goof. 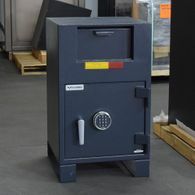 Note: You may pick this safe up at our warehouse. 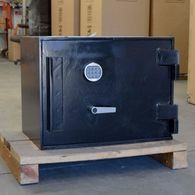 We also offer delivery in Santa Barbara, Los Angeles, Ventura, Orange Counties and beyond. 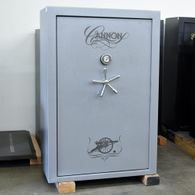 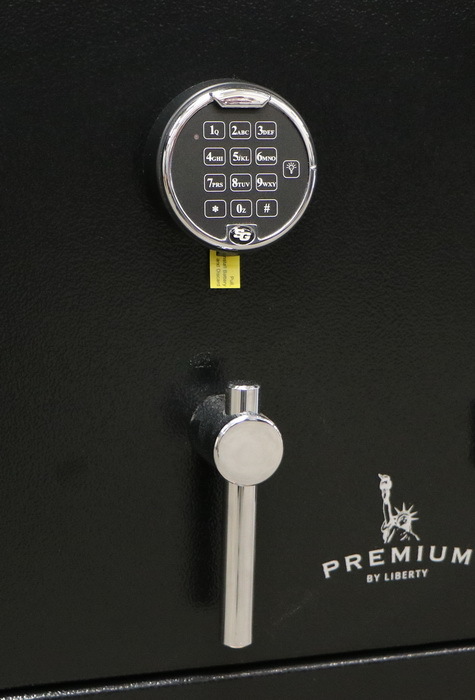 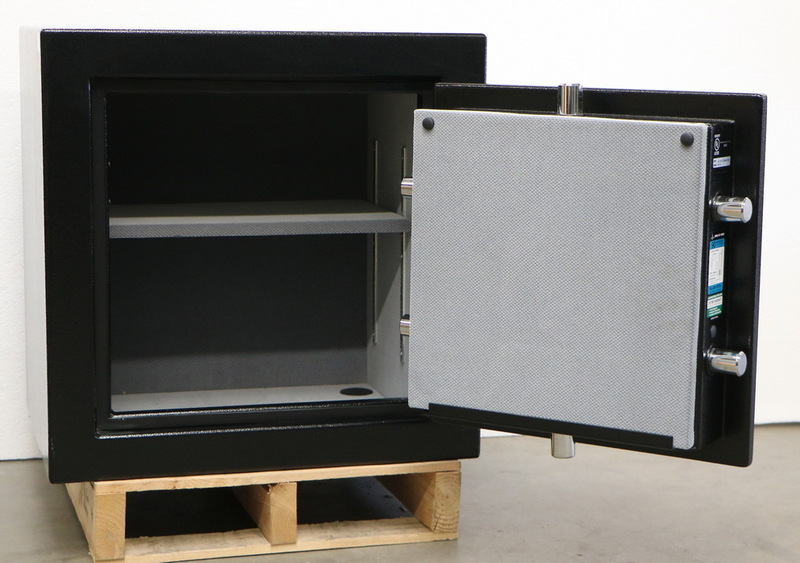 For more information our used safes call John or Phil at 818-997-1234 This safe is in our Arleta / Los Angeles warehouse.